People in our community are affected by cancer every day, directly or indirectly through a loved one. At Cancer Care West our vision is that no-one should have to go through a cancer experience alone, and everything we do has this vision in mind. We provide professional community-based practical and emotional support services, free of charge, to anyone affected by cancer. With cancer in hospital, treatment focuses on the cancer. 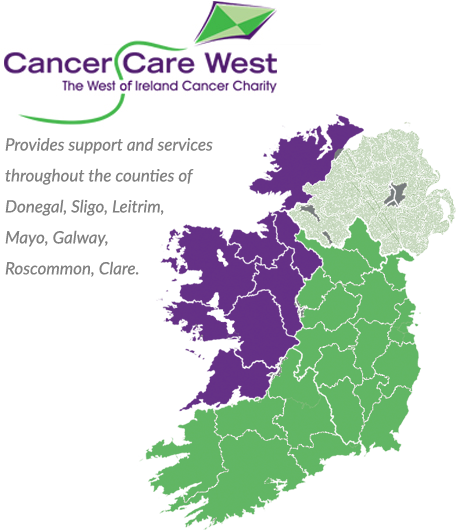 When someone is diagnosed with cancer in our community, Cancer Care West focuses on the person. People in our community are affected by cancer every day, directly or indirectly through a loved one. At Cancer Care West our vision is that no one should have to go through a cancer experience alone and everything we do has this vision in mind. We are here to support people from the moment they are diagnosed, through treatment and beyond. Our residential, long term accommodation and psychological support services are provided free of charge, to those who need us. Our Vision is that no one will go through cancer alone.